Rabat - Queen Sofia of Spain may visit Ceuta on September 9, according to the local news site El Pueblo de Ceuta. 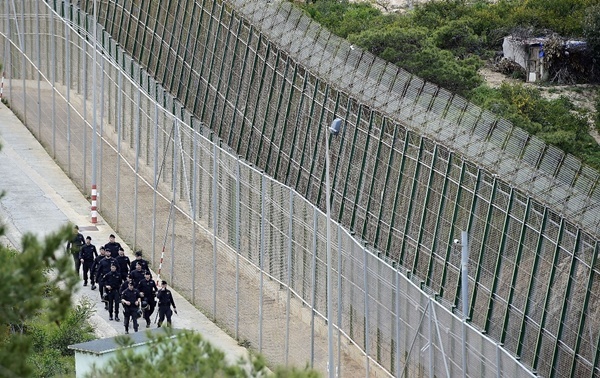 Rabat – Queen Sofia of Spain may visit Ceuta on September 9, according to the local news site El Pueblo de Ceuta. 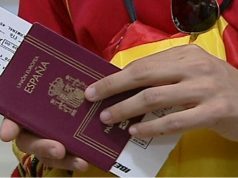 The outlet cited unofficial sources stating that the Queen might make the trip to the city and that there are efforts to get the Minister of Defense, María Dolores de Cospedal, to come as well. 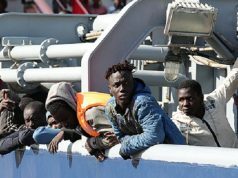 The visit, if confirmed, is likely to anger Morocco as the kingdom still sees Ceuta and Melilla, as well the Chafarinas Islands along the Mediterranean coast, as part of its national territories. 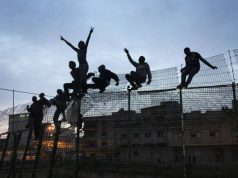 Despite a significant improvement in relations between Rabat and Madrid in recent years, the issue of the two enclaves remains a source of contention. 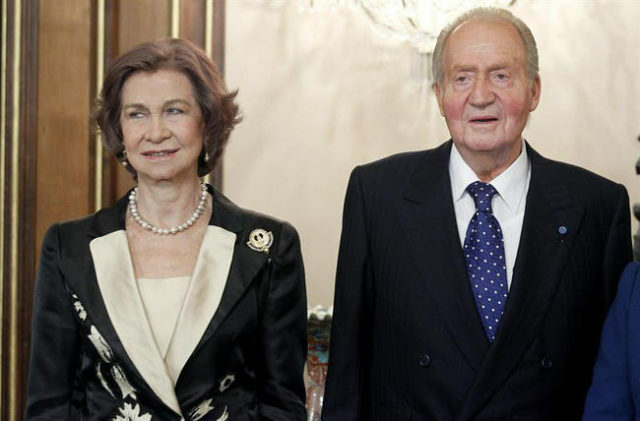 Queen Sofia’s last visit to the city was in November 2007 with her husband, former King Juan Carlos. 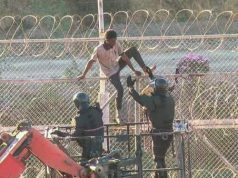 The royal couple paid a visit to both Ceuta and Melilla amid criticism of the Moroccan government. 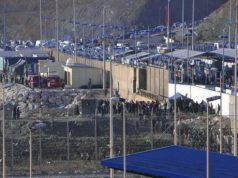 The then-Moroccan prime minister, Abbas El Fassi, said that the kingdom will work “to recover the two occupied cities and the neighboring islands,” asserting that Morocco has “inalienable, legitimate” rights to the territories.